The marketing & communications profession has a dirty secret. Most people who do this work won’t talk about it, but anyone who owns comms for any organization knows about it. You see, there are real risks and costs every single time you decide to communicate — and yet, companies line up to bother their audiences dazzled by potential dollar signs in their eyes. So get ready for the whole truth about communications, which you will probably ... Más informaciones only hear from me. Everyone else is so busy paying influencers to “influence” you and buying as many social media ads to interrupt your mirror time as they possibly can, that they can’t be bothered with little things like brand/reputation risk. 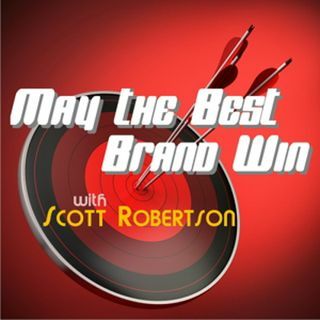 Tune into this Clio Award Winning episode of the May the Best Brand Win on Entertalk Radio and you’ll get the truth — you’ll also hear who’s winning and losing this week and maybe pick up a few tips to minimize your comms risk. See you there!